It has been almost three years since the release of West Kirby County Primary, an album rooted deeply in Slanted & Enchanted era Pavement, early Strokes and the gentle side of Lou Reed’s solo years. That record was an absolute pleasure to discover and devour track by track. 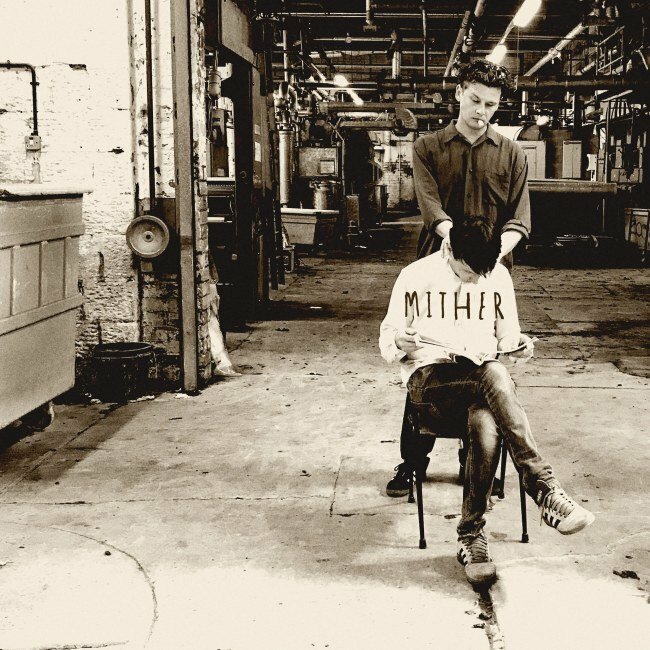 New single “Mither” shares similar hallmarks to West Kirby, guitars turned all the way up to eleven, feedback buzzing and cellos swirling. I would not be shocked to learn that it was born out of those same sessions. Bill has completely nailed that mid 90s American alternative rock vibe. Few, if any, can do it better. The highlight of the song is the grandiose 3 minutes long guitar fadeout that sounds like Sonic Youth covering My Bloody Valentine. Bill’s brand new album Yawn is out November 2nd and features 10 songs. Next Thom Yorke Announces “Suspiria” Soundtrack Album….